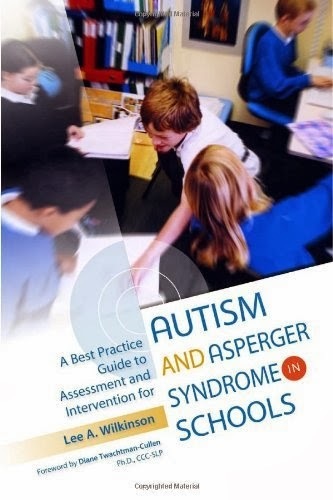 A best Practice Guide to Assessment and Intervention for Autism and Asperger Syndrome in Schools provides a practical and accessible step-by-step guide to screening, assessing, and educating children with autism spectrum disorder (ASD). Written by a practicing school psychologist, this award-winning text is grounded in the latest research and includes illustrative case examples, FAQs, quick reference boxes, glossary, and an index to 50 evidence-based best practice recommendations. It is an essential guide and valuable resource for practitioners in school and clinical psychology, general and special education, counseling, social work, and for graduate and pre-service students. Parents, advocates, administrators, and attorneys will also find the content informative and helpful. This text is a welcome addition to the reference libraries of all who want to further their understanding of the identification and treatment of school-age children with ASD. Highly readable and comprehensive, this book sets the standard for those working with students with ASD. This book makes also an ideal text or guide for graduate-level training courses in psychology and special education, and has become a widely used resource. A Best Practice Guide… consists of seven chapters. Chapter 1 begins with two case vignettes and a discussion of the challenges facing school psychologists and educators. 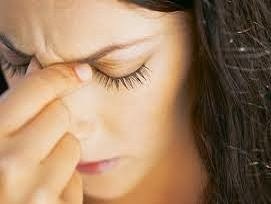 The reader is then provided with an overview of Asperger syndrome and the autism spectrum disorders (ASD). Chapter 2 focuses on the screening and identification of children in need of further assessment. Instruments are reviewed and a multi-step screening process described. Chapter 3 addresses evidence-based assessment practices, including individual instruments and a developmentally-based procedure. In Chapter 4, the case examples are presented to illustrate best practice in the assessment of ASD. Chapter 5 focuses on intervention practices and describes current scientifically-based interventions and treatments for ASD. 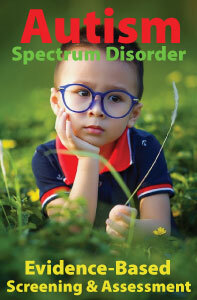 Chapter 6 provides information on the identification of special educational needs and specialized services. Chapter 7 concludes with a discussion of the current status of the field and future directions for research. The Canadian Journal of School Psychology remarks, "Overall, this book presents readers with an excellent overview of autism and Asperger syndrome. The author has expertly formatted the book and each chapter so that the reader is provided with an excellent resource of recent and relevant information pertaining to screening, formal assessment, and interventions with individuals in this population. The use of two case studies helps to highlight some of the information presented throughout the book. …many school-based professionals will be able to make use of this excellent resource". 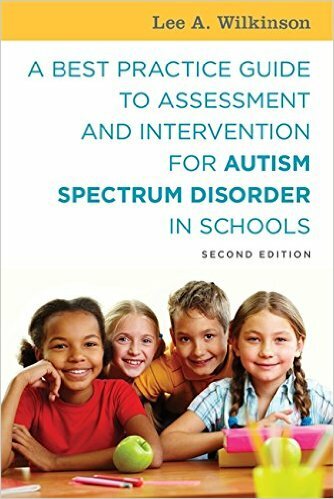 According to the Journal of Autism and Developmental Disorders "This book provides a complete source for parents, educators, researchers and clinicians seeking information related to assessment and interventions available for individuals (mostly children) diagnosed with Autism Spectrum Disorders (ASD). The main reason the book stands out is the application of all the discussed concepts in the two case examples of Jeremy and Sally. Dr. Wilkinson presents a detail and person-centered approach to the stages and issues that needs to be addressed while conducting an assessment and planning interventions for individuals diagnosed with ASD. Educators and clinicians can make use of the detailed case examples as those may be applicable to their work environment." 👉 A Best Practice Guide... was named the Winner in the Education/Academic category of the 2011 Next Generation Indie Book Awards and honored as an Award-Winning Finalist in the Education/Academic category of the "Best Books Awards” sponsored by USA Book News. A Best Practice Guide to Assessment and Intervention for Autism and Asperger Syndrome in Schools is available in both print and eBook formats.